Start the new year with these fun and handy kitchen hacks. For ice cubes with a citrus kick, fill a muffin pan with water, then add lemon slices and freeze. Add to a pitcher of water or any beverage of choice. Peeling hard-boiled eggs doesn’t have to be a nightmare. 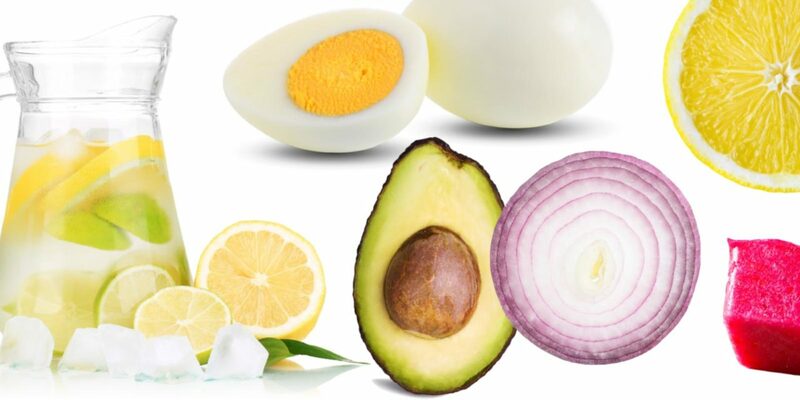 Place the boiled eggs in a container with a little bit of cold water, shake, then peel. The shells will slide right off. Keep those kids’ hands mess-free. Tame drippy popsicles by putting a cupcake cup on the stick. Keep your avocado looking fresh with an onion. Onions contain sulfur dioxide — a natural preservative. Placing your halved avocado inside a sealed plastic container with a halved onion helps keep it bright-green. Make wine cubes with what’s left over in the bottle. Freeze in an ice cube tray, and use the cubes for cooking, or add to a pitcher of sangria.